This article was originally published in Progress magazine on November 29th, 2017. It is a sign of our shallow times that despite the ubiquity of the word ‘populism’ over the last two years, so little attention has been paid to the movement which gave it currency in the Anglosphere. 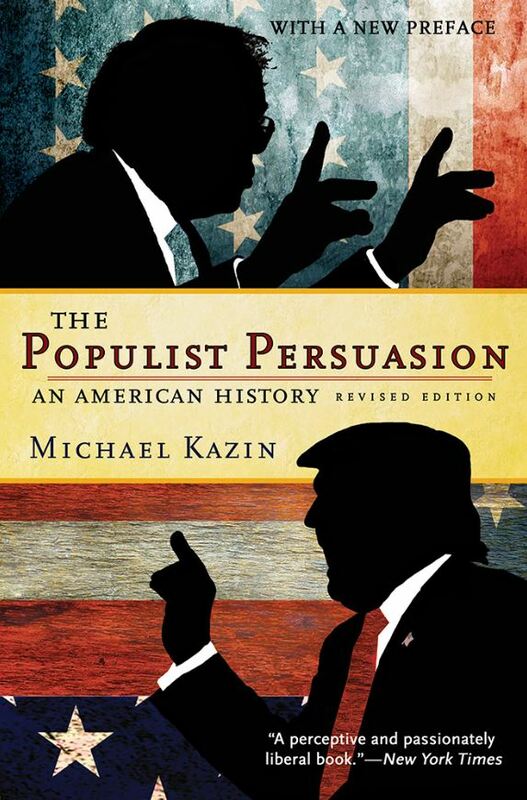 The United States’ populist movement of the 1890s, organised around the People’s Party, is not even well known in US anymore, but a proper study of the capital ‘P’ Populists might help untangle the mess of modern politics.